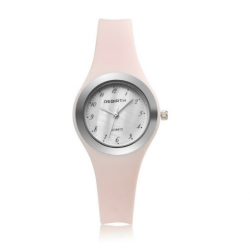 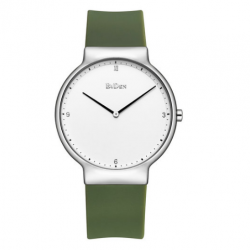 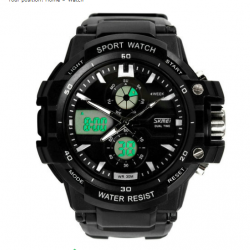 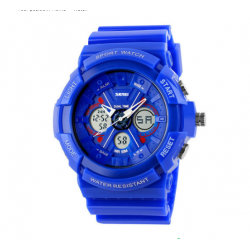 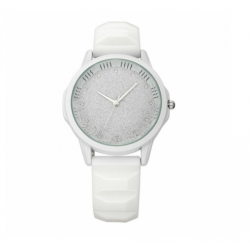 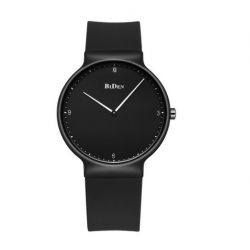 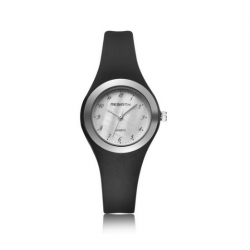 Style: Casual Brand: REBIRTH Gender: Women Movement: Quartz Dial Display: Analog Function: Water Resistant Watch Band Material: silicone Dial Window Material: Glass Case Shape: Round Case Material: Alloy Size:(Approximate)Dial Diameter: 41 mmBand Width: 20 mmBand Length: 240 mmCase Thickness: 6 mmWe.. 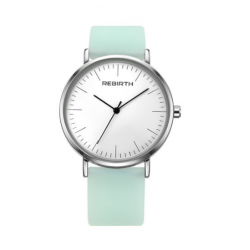 Style: Casual Brand: REBIRTH Gender: Women Movement: Quartz Dial Display: Analog Watch Band Material: silicone Dial Window Material: Glass Case Shape: Round Case Material: AlloySize:(Approximate)-Dial Diameter: 38mm-Band Width: 18mm-Band Length: 240mm-Case Thickness: 7mm-Weight: 40g/pcs.. 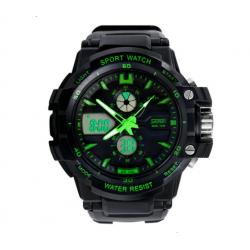 Style: Casual Brand: REBIRTH Gender: Women Movement: Quartz Dial Display: Analog Function: Water Resistant Watch Band Material: silicone Dial Window Material: Glass Case Shape: Round Case Material: Alloy Size:(Approximate)Dial Diameter: 30 mmBand Width: 12 mmBand Length: 210 mmCase Thickness: 8 mmWe..
style: sports brand: time beauty - SKMEI gender: universal/ unisex movement: electronic, intelligent display mode: electronic digital function: Bluetooth, waterproof strap material: silicone surface mirror material: glass surface shape: Rectangular case material: plastic Dimensions:Case diameter:&nb.. 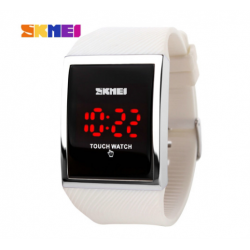 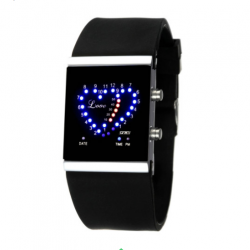 Style: Casual Brand: SKMEI Gender: WomenMovement: Digital Dial Display: Digital Function: Back Light Watch Band Material: silicone Dial Window Material: Glass Case Shape: Rectangle Case Material: Plastic Size:Dial Diameter: 42mmBand Width: 33mmBand Length: 240mmCase Thickness: .. 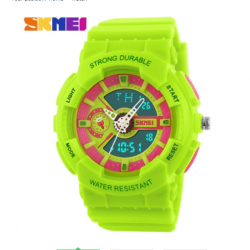 Style: Sport Brand: SKMEI Gender: Women, Men Movement: Digital Dial Display: Digital Function: Week Display, Complete Calendar Watch Band Material: silicone Dial Window Material: Glass Case Shape: Round Case Material: silicone Size:Dial Diameter:50mmBand Width:mmBand Length:255mmCase Thicknes:18mmWe.. 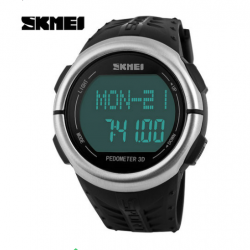 Style: Sport Brand: SKMEI Gender: Women, Men Movement: Digital Dial Display: Digital Function: Week Display, Complete Calendar Watch Band Material: silicone Dial Window Material: Glass Case Shape: Rectangle Case Material: Alloy Size:Dial Diameter:mmBand Width:mmBand Length:255mmCase Thicknes:mmWeigh.. 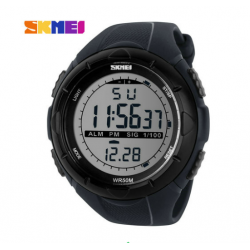 Style: Sport Brand: SKMEI Gender: Women, Men Movement: Quartz, Digital Dial Display: Digital Function: Alarm, Water Resistant, Complete Calendar Watch Band Material: silicone Dial Window Material: Glass Case Shape: Round Case Material: silicone Size:Dial Diameter:51mmBand Width:mmBand Length:240mmCa.. 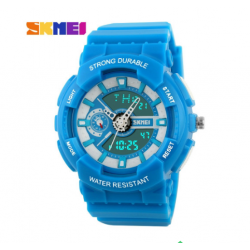 Style: Casual, Sport Brand: SKMEI Gender: Women, KIDS Movement: Quartz Dial Display: Analog-Digital Function: Water Resistant, Complete Calendar, Back Light Watch Band Material: silicone Dial Window Material: Glass Case Shape: Round Case Material: PlasticSize:Dial Diameter:42mmBand Width: 21mmBand L.. 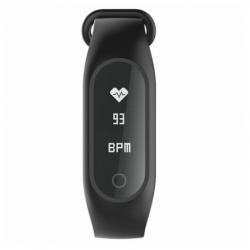 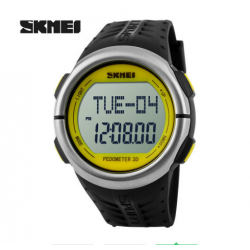 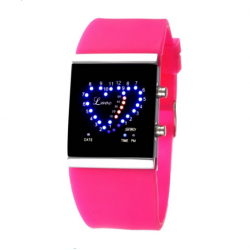 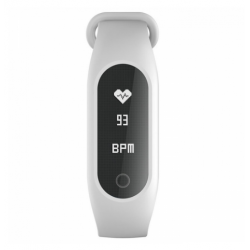 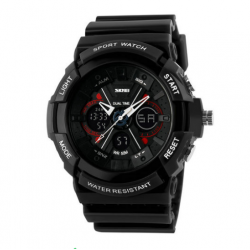 Style: Sport Brand: SKMEI Gender: Women, Men Movement: Digital Dial Display: Digital Function: Week Display, Complete Calendar, Back Light Watch Band Material: silicone Dial Window Material: Glass Case Shape: Round Case Material: silicone Size:Dial Diameter:36mmBand Width:mmBand Length:260mmCase Thi.. 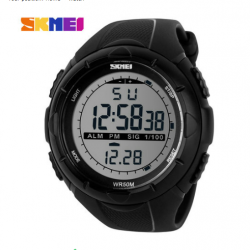 Style: Sport Brand: SKMEI Gender: Women, Men Movement: Digital Dial Display: Digital Function: Week Display, Alarm, Water Resistant, Complete Calendar Watch Band Material: silicone Dial Window Material: Glass Case Shape: Round Case Material: silicone Size:Dial Diameter:50mmBand Width:mmBand Length:2..